We’ve heard it all our lives from parents, teachers, and cartoon characters. Good things come to those who wait. Patience is a virtue. If something is worth having, then taking your time and going through the process will make it that much more rewarding. As impatient, overly energetic kids, we hated that. As adults, we still hate it to some extent. However, those inane words of wisdom have proven themselves valid time and again. To some extent, the Marvel Cinematic Universe has a been a decade-long exercise in patience. That patience has already paid off in so many ways with so many memorable moments, raising the bar for cinematic excellence every step of the way. After ten years of that process, though, how could it possibly vindicate all the patience? Well, having seen “Avengers: Infinity War,” I’m comfortable saying that all the waiting, hype, and post-credits teasers was totally worth it. Never before has a movie come along that required so much build-up and so much connection from other films over such a lengthy period of time. Never before has a film franchise ever achieved such sustained, consistent success that has raked in billions for its Disney overlords. By nearly every measure, “Avengers: Infinity War” is the culmination of all those efforts. It’s an effort that spans dozens of movies, made and re-birthed entire careers, and dared to tell the kind of story that required such a lengthy, elaborate process. It’s the kind of movie that, a decade ago, seemed impossible. Well, the impossible has been done and the results are nothing short of astounding. Beyond the hype, setup, and process that went into making this movie, “Avengers: Infinity War” is a ride like no other. It’s not just about superheroes coming together to battle a common enemy. It’s not just about big battle scenes and witty quips between gods and talking raccoons. This is a movie with a powerful, impactful story that strikes so many emotional chords. That may seem strange for a superhero movie, which have traditionally been big-budget spectacles meant to delight the inner child/fanboy in us all. The idea that a superhero movie could generate real drama and evoke powerful emotions almost seems like a subversion of the underlying appeal of the genre. It’s for that reason that “Avengers: Infinity War” is so special. It doesn’t just build around the appeal of all these iconic characters, most of which are older than the actors and actresses playing them. It crafts a story that takes all the emotional stakes that had been set up in other movies and pushes them to the absolute limit. The emotional journey that began in “Iron Man” and “The Avengers” comes to a head in a way that’s both definitive and powerful. 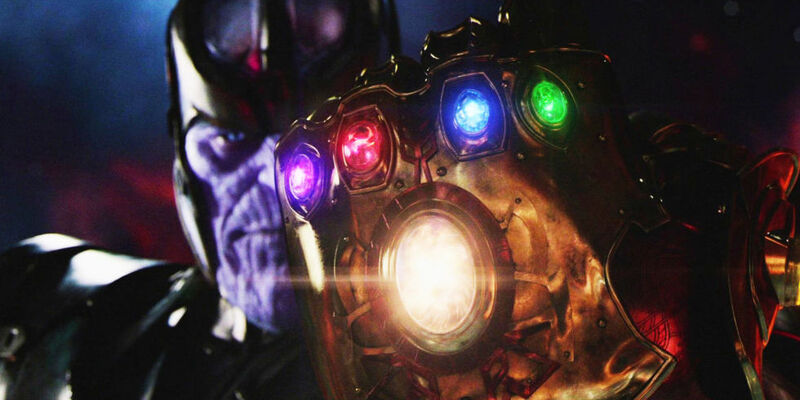 There’s no more teasing surrounding Thanos, the Infinity Stones, and all the agendas surrounding them, many of which began in the earliest phases of the MCU. The stakes are clear, the threat is there, and the battles surrounding both are appropriately epic. Beyond just the spectacle, though, “Avengers: Infinity War” succeeds in what might be the most important aspect for a movie of this scope and scale. The story and the high-octane clashes that fuel it all unfold in a way that makes the last decade of Marvel movies feel even more relevant. Marvel big-wigs like Kevin Feige love to say it’s all connected. Well, “Avengers: Infinity War” strengthens those connections. Suddenly, the plots involving the infinity stones, going all the way back to “Captain America” and “Guardians of the Galaxy,” matter that much more. 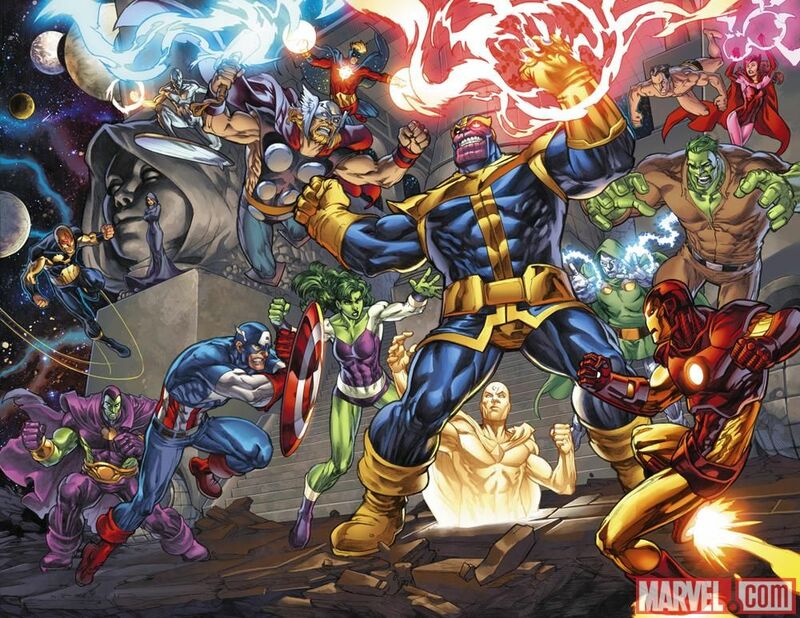 All those plots gain much greater weight as Thanos fights to retrieve all six stones. Now, all the triumphs and failures of these characters more weight. These characters we’ve been cheering for and connecting with now have to push themselves beyond their limits. The end result is an experience that hits as hard as a punch by the Hulk. Beyond the connections created by the past ten years of Marvel movies, “Avengers: Infinity War” succeeds in another important way. It crafts the conflict around a powerful, compelling villain. 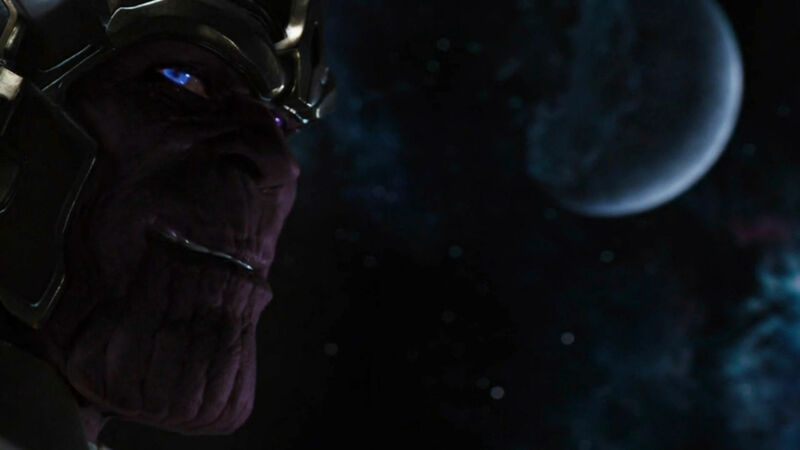 After seeing the movie, I think most would agree that Thanos really steals the show and not just because Josh Brolin’s voice gives us all the right shivers. It was probably the biggest challenge of this movie, beyond having to build it around a decade of overarching plot points. 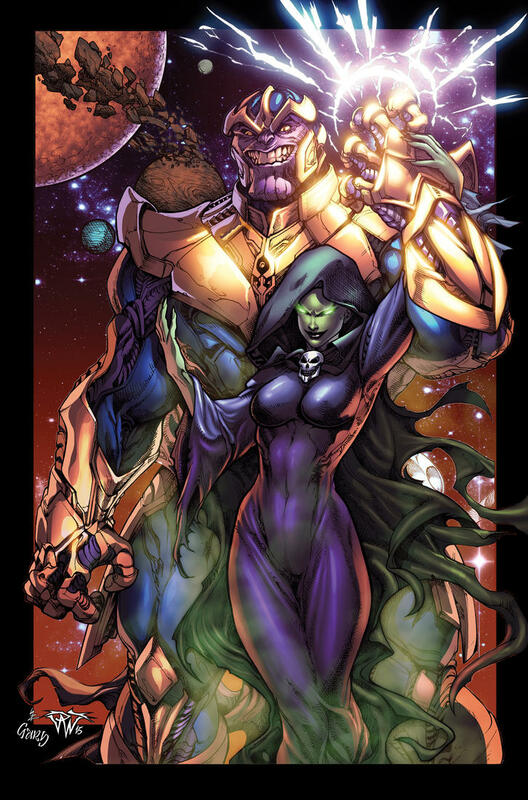 This movie needed to make Thanos more than just a daunting threat. It had to make him compelling. Given his colorful history in the comics, that was more challenging than most non-comic fans realize. Thanos needed to be adapted, to some extent, in order for him to work. He couldn’t just be this mad, death-obsessed monster. In a universe that has birthed compelling villains like Loki and Erik Killmonger, he has to have some level of complexity. “Avengers: Infinity War” gives him more than any CGI-generated character could ever hope for. It’s not just that Thanos is menacing, powerful, and able to subdue the Hulk. It’s that he has a clear, unambiguous motivation. He’s very overt about what he’s doing and why he’s doing it. What makes it all the more remarkable is that he finds a way to justify it that doesn’t come off as outright villainous. I would argue that he justifies his actions are better than any other villain in the MCU. That doesn’t just make Thanos compelling, as both a character and a villain. It helps create moments that establish he’s not just some overwhelming force of evil. He’s a being who has feelings and emotions. 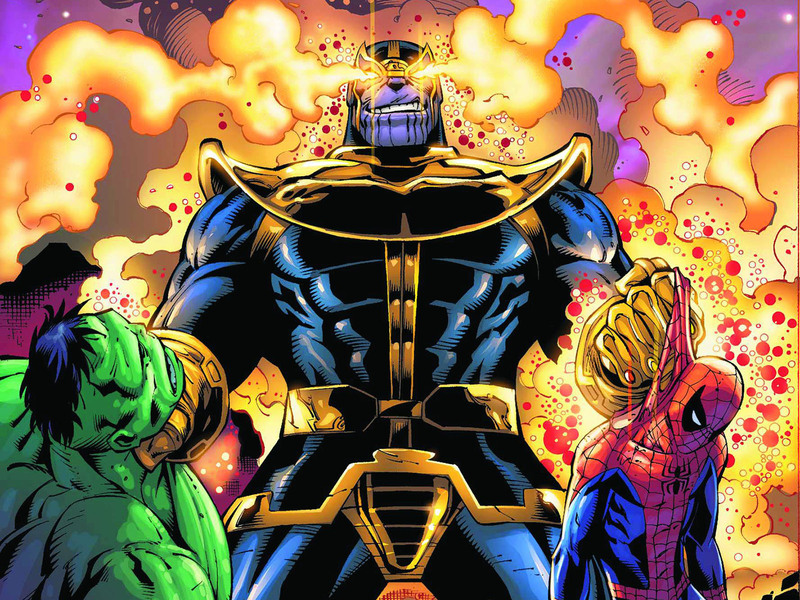 Even in the comics, Thanos is a very emotion-driven character. The emotions, in this case, are directed towards something other than wanting to hook up with the living embodiment of death. 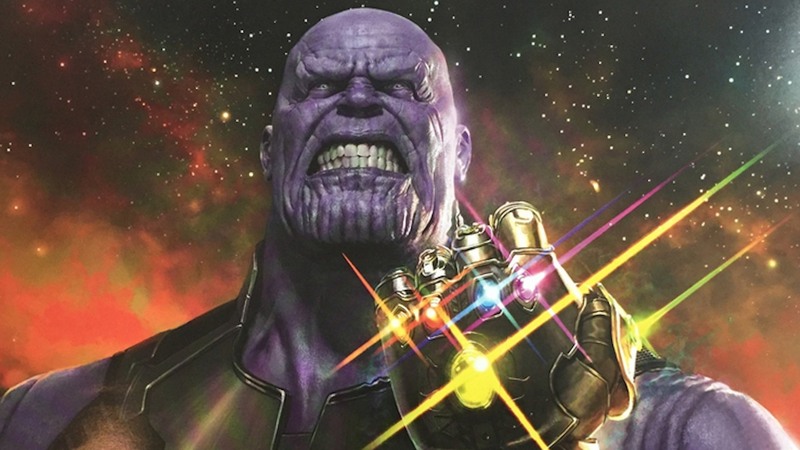 As menacing as Thanos is, though, he’s driven by his passions and those passions push him to the kinds of extremes that make all villains so dangerous. It’s not the same kind of greed and ego that makes Lex Luthor’s villainy so overt. As a result, the Avengers have to tap into their own passions to stop him. This brings out the best in them as well. There are moments between Iron Man, Spider-Man, Vision, the Scarlet Witch, Starlord, Gamora, and Thor that really elevate the drama. There are moments of romance, building on romantic sub-plots from previous movies. There are moments of heart-wrenching loss, more so than any other Marvel movie to date. Most importantly, though, those moments carry weight and impact. That, more than anything, is what makes “Avengers: Infinity War” a special cinematic experience that was worth waiting a decade for. To some extent, the movie makes clear that it needed those ten years to build up the drama and story. It also needed those ten years to make us, the audience, really care about all these characters. That way, when the final credits roll, we all feel the true breadth of that impact. You could, in theory, still watch “Avengers: Infinity War” without having seen any other Marvel movie or superhero movie, in general. Even in that context, it’s still a great movie full of action, drama, and memorable moments featuring gods, super soldiers, and talking raccoons. However, without all the movies that came before it and all the connections from them, it just doesn’t carry the same weight. If “Avengers: Infinity War” has any flaws, it’s that. To truly appreciate the impact of the movie, it’s necessary to know and somewhat care about the other movies in the MCU that helped set it up. Without that, the movie is just another spectacle. It’s still an amazing spectacle full of quality acting and stunning effects. It just relies so much on the foundation that other movies have crafted. I’ve no problem saying that “Avengers: Infinity War” is one of the greatest superhero movies ever made. It may very well go onto become the highest-grossing superhero movie of all time. However, it’s not without flaws. They are very minor, but they are there. If there’s one glaring flaw in this masterful superhero saga, though, it’s that the movie is clearly organized to be in two parts. Like “Kill Bill” or the latest “Star Wars” trilogy, the story is incomplete, by necessity. As a result, the ending feels abrupt. It’s still more impactful than gut punch by an army of Hulks, but it’s one of those endings that never comes off as an endpoint. This movie is presented very much in the mold of “The Empire Strikes Back” in that it hits the heroes hard, allows the villains to make devastating gains, and really raises the stakes for the sequel. Just as that movie made you want to see Luke Skywalker battle Dearth Vader again, “Avengers: Infinity War” makes you want to see the Avengers take down Thanos. There’s so many things to love about “Avengers: Infinity War” and what it managed to accomplish. It is definitely a historic achievement for movies and the superhero genre, as a whole. If I had to score it, I’d give it a 9.5 out of 10. It’s not perfect because it’s incomplete, but it’s as close to perfect as anything can get after ten years of build-up. The wait was long and agonizing, but so worth it. The wait for “Avengers 4” will likely be agonizing as well, but Marvel Studios has made a glorious habit of rewarding such patience so I certainly don’t mind waiting. “Avengers: Infinity War” once again raised the bar. I look forward to seeing how Marvel and Disney raise it again.